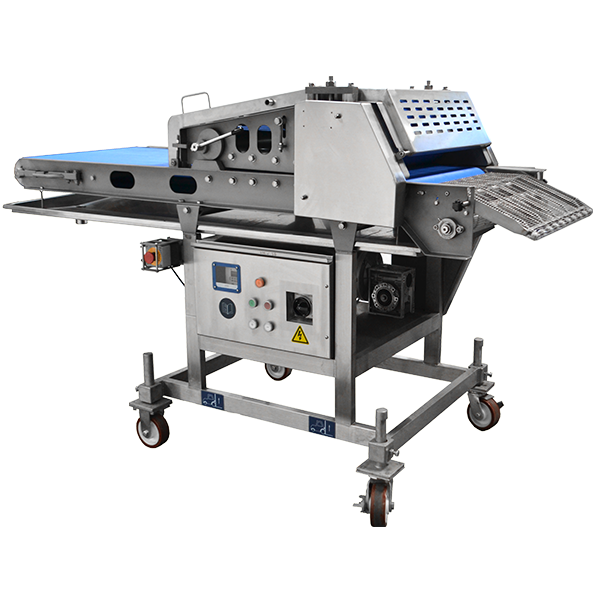 MPBS Industries located in Los Angeles CA sells. 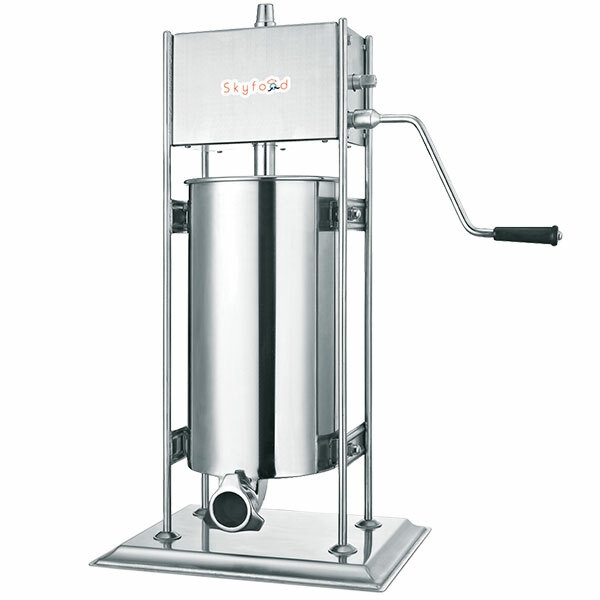 Industrial food processing equipment / machines covers a wide range of processing industries including meat processing equipment / machines, pork processing equipment / machines, poultry processing equipment / machines, fish processing equipment / machines, produce processing equipment / machines and ready to eat food processing equipment / machines. 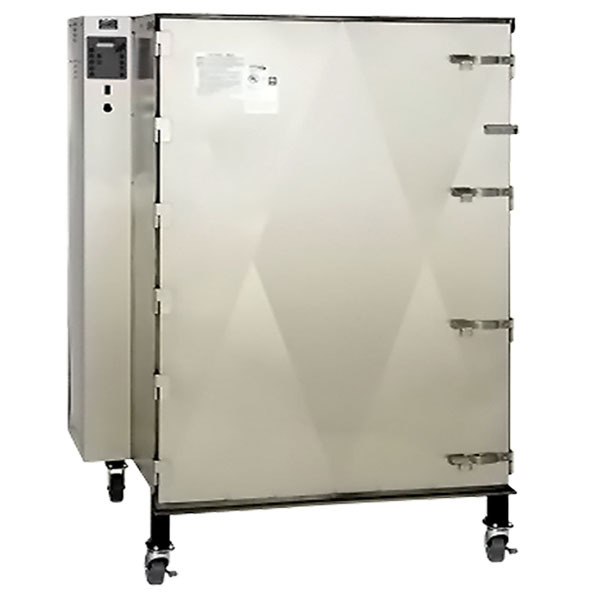 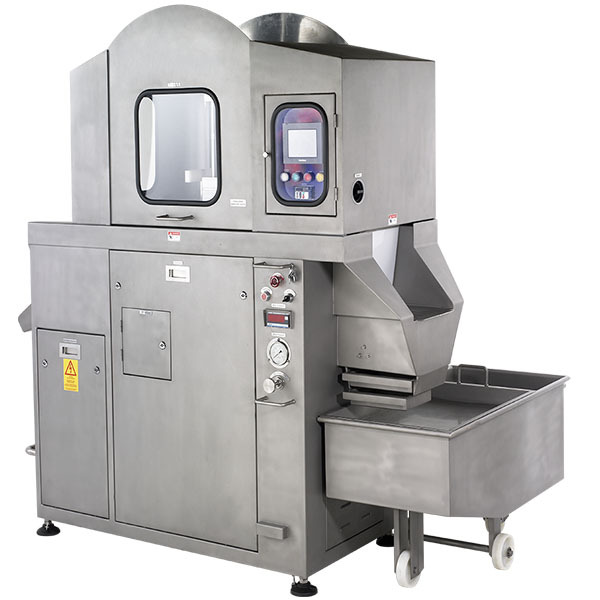 Most processing equipment that we sell, service and provide parts for can cover all these industries with the same processing equipment / machines. 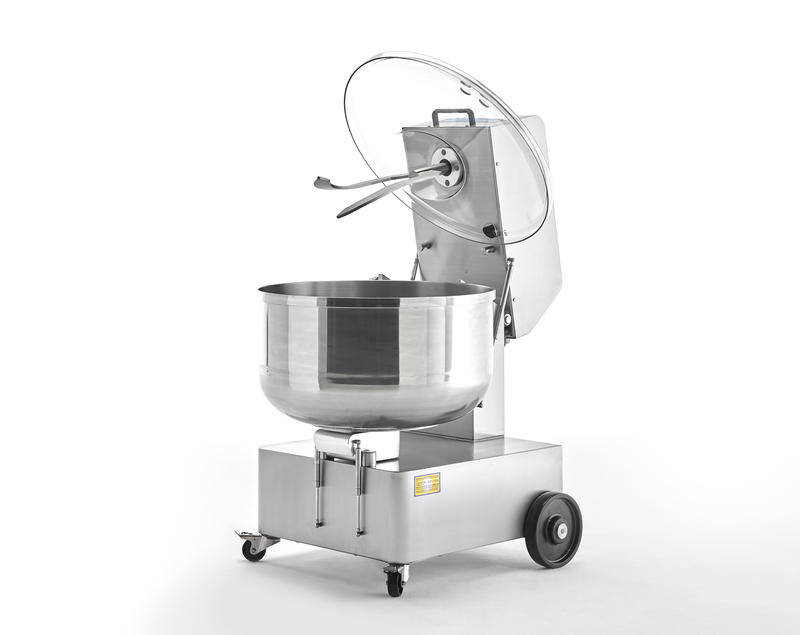 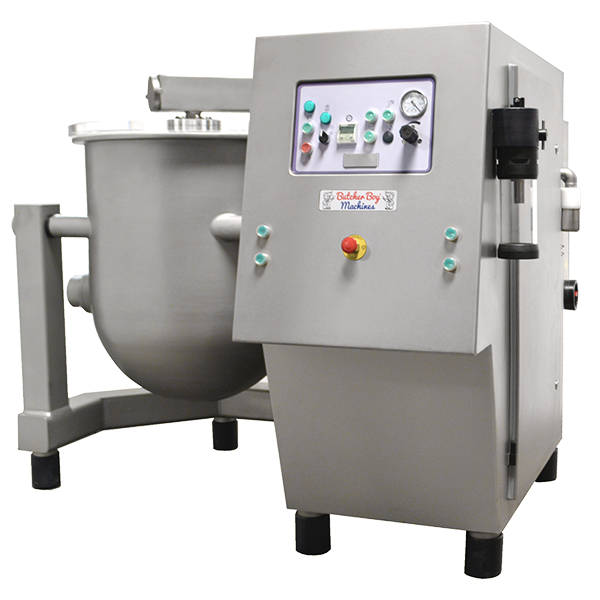 Processing equipment and machines like industrial mixers and blenders, meat mixers and meat grinders, bowl cutters, bowl choppers and vertical bowl choppers (VCM), brine mixing tanks, brine chiller, and brine marinate needle injectors. 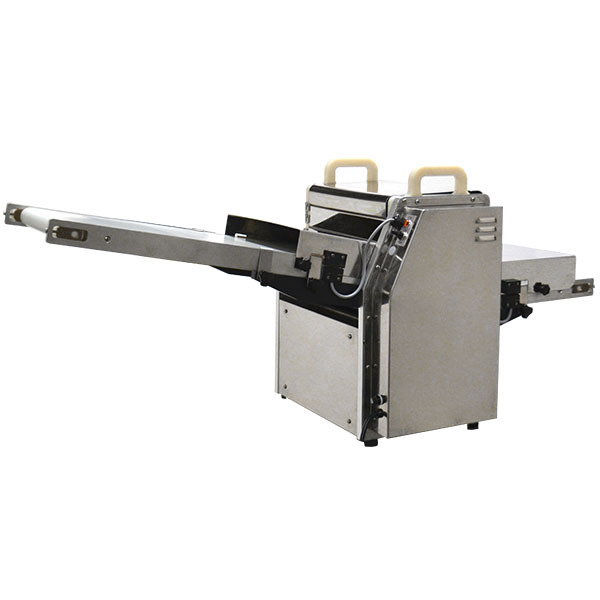 Other processing equipment such as buggy cart lifts, buggy dump carts, and conveyors. 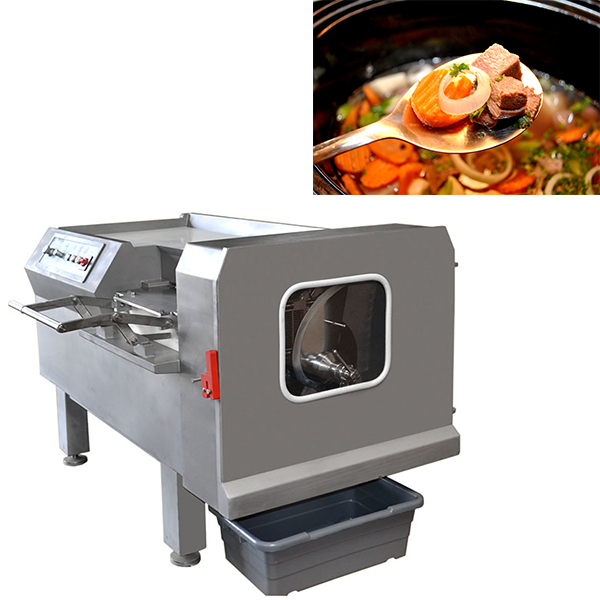 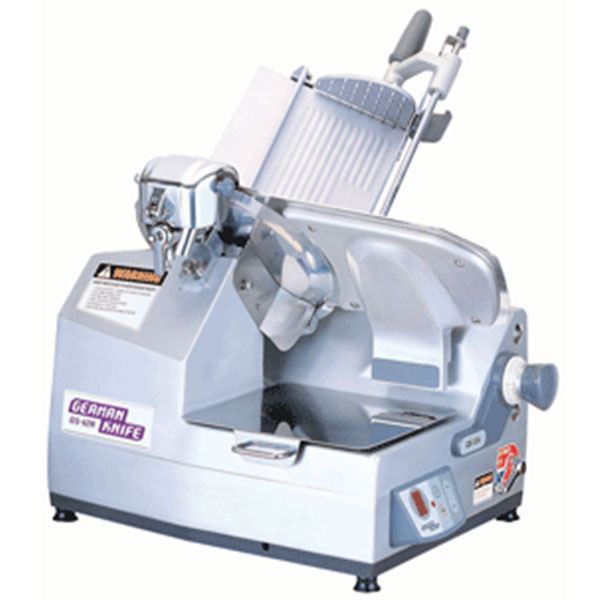 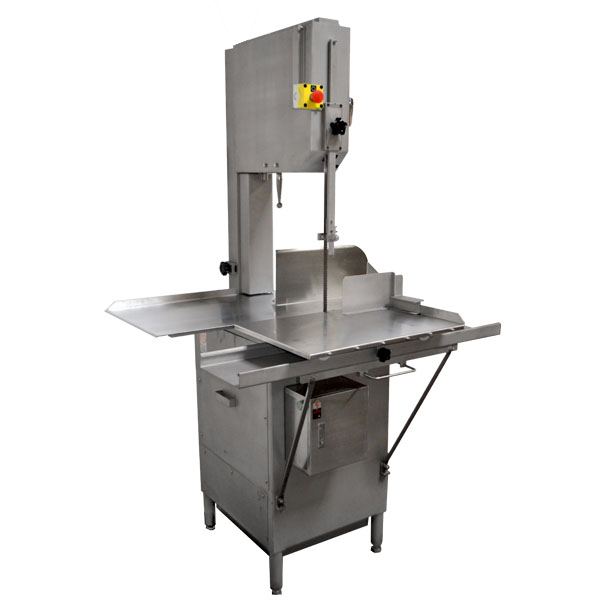 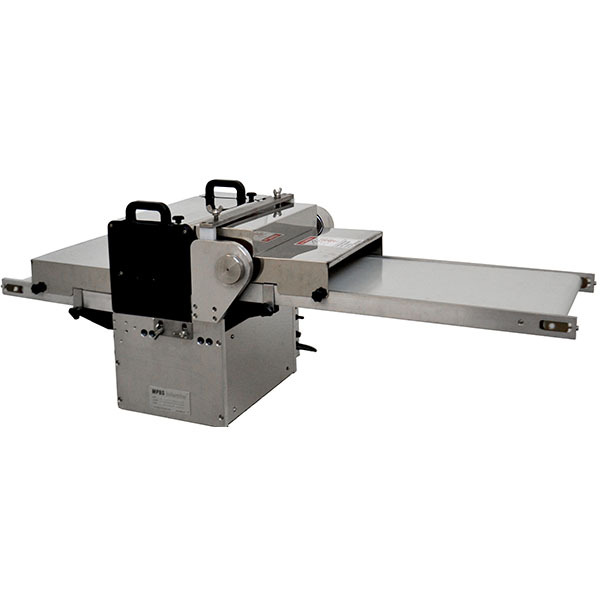 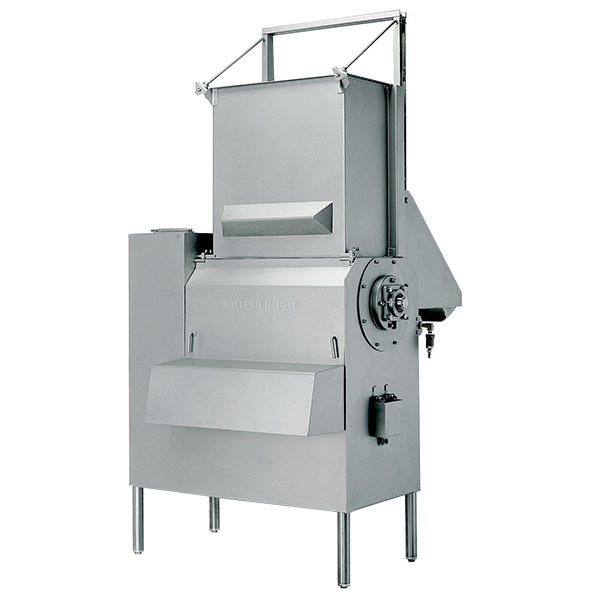 Dicers and horizontal slicers, meat band saws and portion cutters are under industrial meat processing equipment. 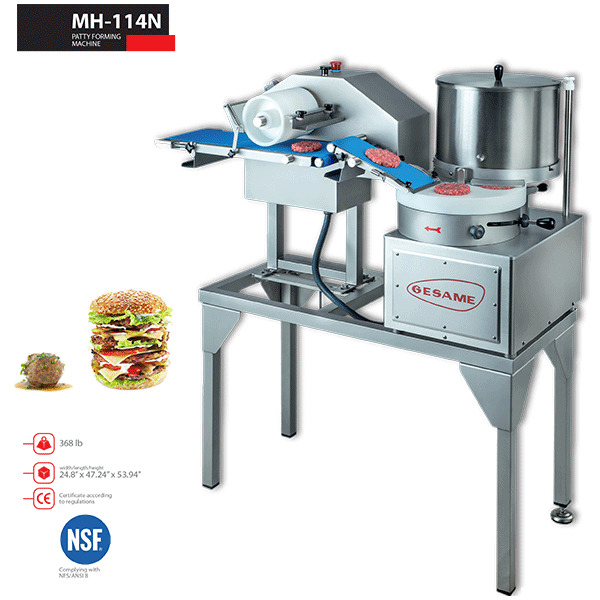 Hamburger and sausage patty machines, hamburger formers and sausage stuffers, sausage linkers and sausage portioners are included in our industrial food processing equipment section. 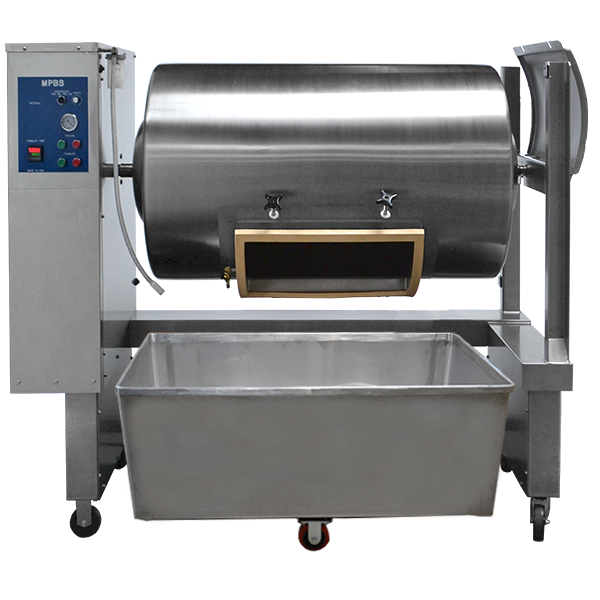 Finally, one of the categories that MPBS Industries is best known for is our smokehouses, smoke ovens, smoke trucks and smoke house accessories. 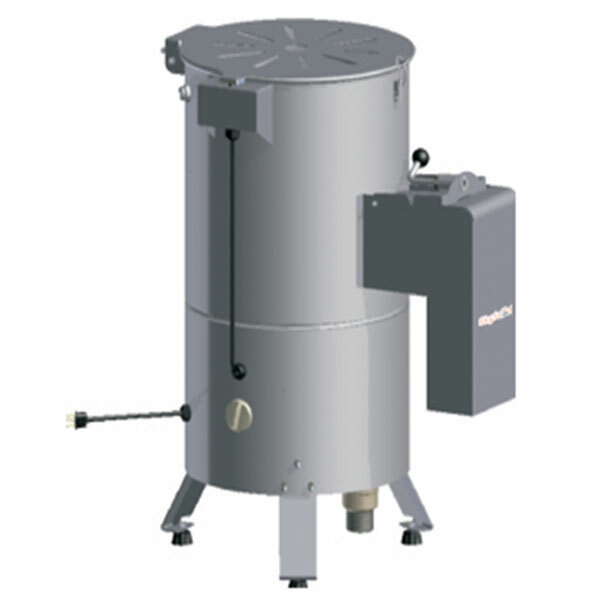 We custom manufacture smoke houses and smoke ovens for some of the largest smoked and cooked producers in America.